Mrs. Sanker joined the Department of Communication Sciences and Disorder’s clinical faculty in January 2017. She provides supervision of graduate students within the speech and language clinic, as well as, at the Piper Center for Family Studies and Child Development. Since joining the Department, Janet has implemented a Social Language program for children with Social Communication Disorders and Autism Spectrum Disorders. She also has served as a clinical supervisor for Camp Success during the Summer I session. 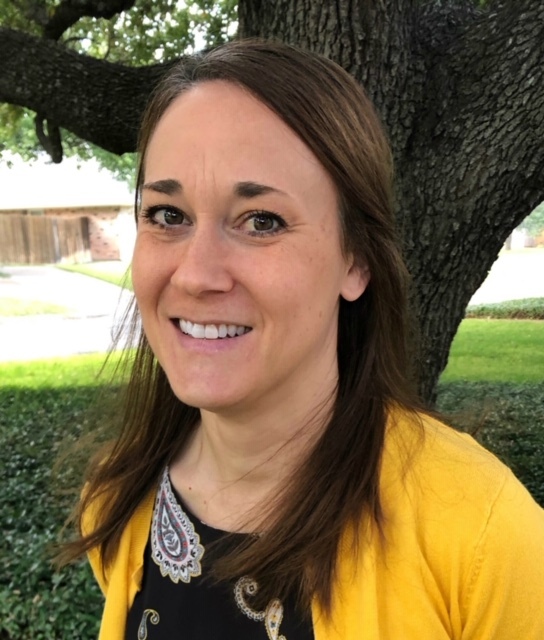 Prior to joining Baylor University’s clinical faculty, Janet’s 16 years of experience include the public school setting in St. Louis, MO and the private pediatric setting in Waco, TX. Janet is married to Rich, who is also employed at Baylor University as the Director of Prehealth Studies. They have two daughters. The Sanker family is actively involved at St. Louis Catholic Church and School and Reicher Catholic High School. Janet enjoys long-distance running and either attending or coaching her daughters’ athletic events. Academic interests include Social Communication Disorders, Autism Spectrum Disorders, and early speech and language development.